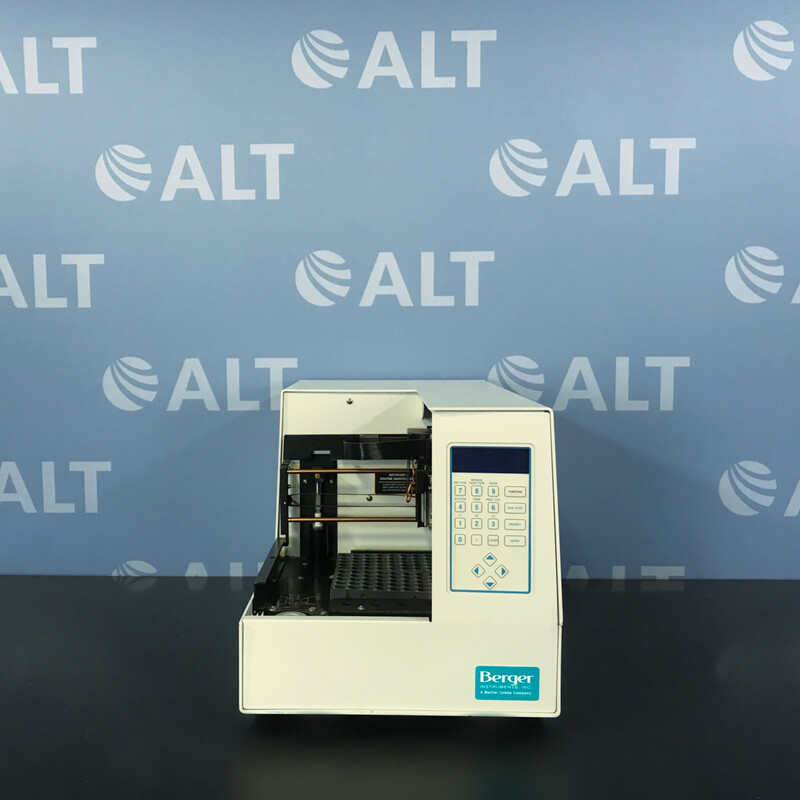 The Agilent 7890A Gas Chromatograph features temperature ramping, large volume injection capabilities, multimode inlets, leak-free in -oven connections, enhances productivity, and data integrity via backflushing and offers versatile, robust solutions for complex GC analyses and much more. 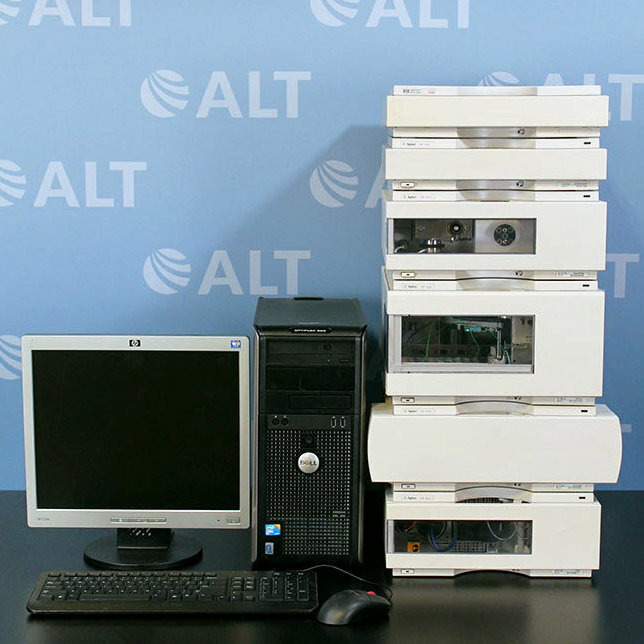 It provides advanced EPC modules and high-performance GC oven temperature control. 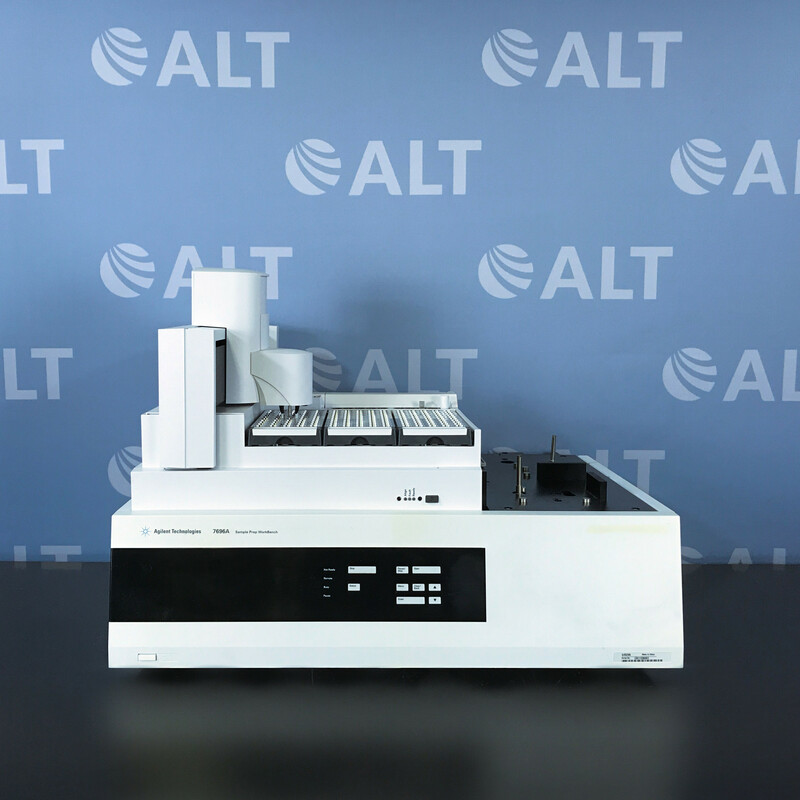 The Agilent 7890A Gas Chromatograph G3440A has advanced built in capabilities that allow monitor system resources such as counters, electronic logs, and diagnostics.